We are the leading portal for ski property worldwide showcasing chalets and apartments for sale from local and national estate agents. Before nidski, buyers had to search on each individual agent's website to know what was for sale. 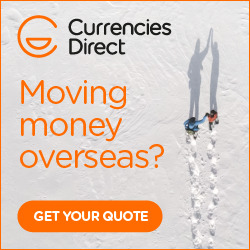 For agents, as the ski property market is international and multi-lingual promoting properties it can be a bit of a task; list on a generic, property portal and your property can be lost in the sheer numbers. We don’t claim to compete with larger property portals; instead we offer a niche website for visitors only interested in ski property. In this way we can keep our listings and our content relevant. Marketing in this way offers a more cost effective marketing opportunity, focusing on our target audience. By understanding the highly specialised nature of the ski property market, we are more than just a property portal, offering solutions whether you are an agent, developer or private landlord. Join us today. We specialise in the market of selling ski property, as well as lettings on a seasonal basis – that’s all we do and that's why we're good at it. The opportunity in social media for estate agents and developers is huge – but it is time-consuming. We do the socialising for you, on Facebook, Twitter, LinkedIn, Pinterest so you gain new leads and more potential buyers. 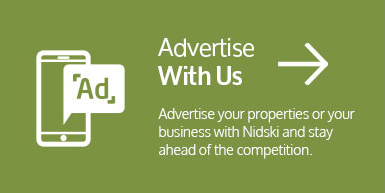 Our offline marketing programme is highly targeted guaranteeing maximum exposure for your property – national and local advertising in ski and lifestyle press property advertising at ski exhibitions. Online our team focuses on SEO and annual levels of interest. Website users today browse property at work, on the move, in the bath… on a laptop, a tablet or a phone. It’s expensive having a website that adapts to all user situations so nidski.com is a responsive design, adapting to each user’s situation. Why spend a lot to get lost on a large portal, when you can spend a little to stand out on a market specific website. 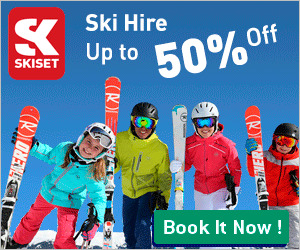 1. nidski's founders have worked in the ski industry and alpine markets for a combined 20 years. During that time we've built up extensive knowledge about the way this highly specialised property market operates, something the large portals can't offer. 2. We have a database of dedicated house hunters looking specifically for ski property - and nothing else! 3. We promote our properties in a wide range of specialist media, to ensure maximum exposure to the right kind of buyer. 4. We have the time and resources to look at SEO, paid search and social media to ensure your properties get found. 5. 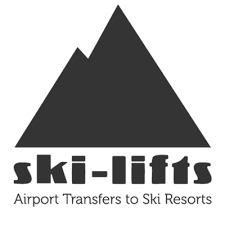 We're ambitious, with plans to keep increasing unique visitors and interest in ski property to generate even more leads for you. 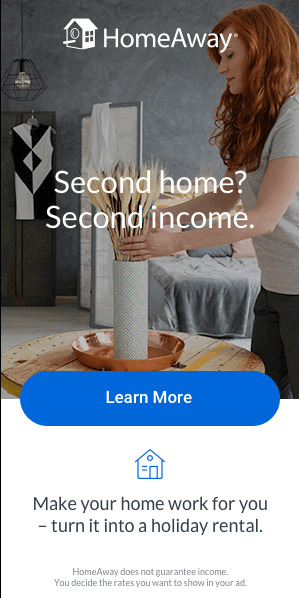 Register for your agent account today.